Pick up local news in Winchester and general information, don't miss out on Fluffy Fridays and Memory Mondays! 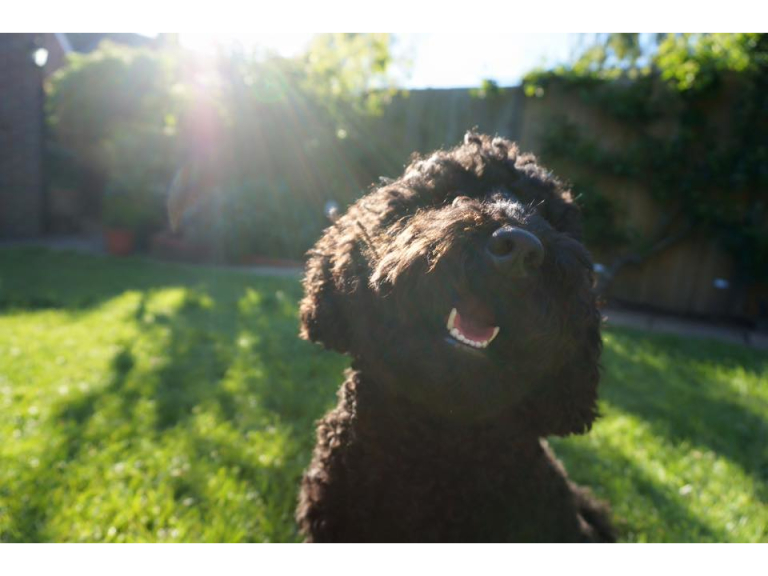 send us your Friday Furry Friend Foto's. Use the hashtag #tbowinch on your instagram photos to show us YOUR favourite things in Winchester! 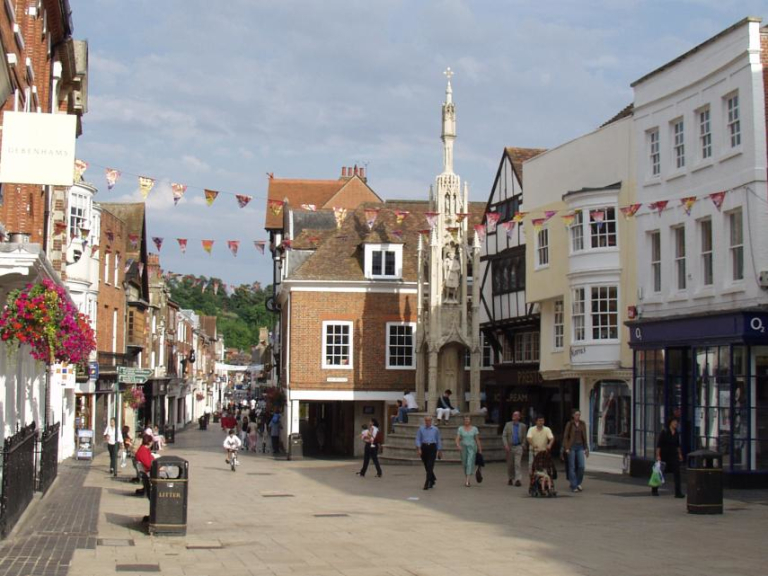 Got a favourite event, business or view in Winchester? Tweet or post on our Facebook page. Check out our Facebook, Twitter and Youtube too.